Justin Sun, the founder of Tron announced today that the Sun network testnet will be ready by May 30 this year. In a tweet, Sun said, “#SUNNetwork is almost here ? #Dapp sidechains, cross-chain infrastructures and some other expansion projects are coming! #SUNNetwork will further expand the overall capacity of #TRON network, improve the overall TPS and smart contract execution efficiency.”For the uninitiated, DApp sidechain expansion project will significantly increase the capacity of Tron’s DApp. DAppchain will focus on customizing ways to run DApps with extremely low energy consumption, high security and efficiency.#SUNNetwork is almost here ? #Dapp sidechains, cross-chain infrastructures and some other expansion projects are coming! #SUNNetwork will further expand the overall capacity of #TRON network, improve the overall TPS and smart contract execution efficiency. https://t.co/PsHLwCvByU— Justin Sun (@justinsuntron) April 8, 2019This is a huge step since last August, when TRON virtual machine (TVM) had launched on 30th of August 2018. At the time, Sun had said, “?#TRON virtual machine launch event. ?Blockchain the global ecosystem, #TRON to the future. ?Please wait for the live stream on 10:30am, August 30 (SGT), there will also be a lottery draw, see you there. ?#TRX $TRX https://t.co/q553J2pHjW.”The launch of TVM was supposed to make TRON network even more capable of handling a large number of transactions, and it would also open the way for developers to migrate their apps from Ethereum to TRON. It was said to facilitate development of TRON compatible dApps as developers won’t have to learn entirely new language(s) for developing apps that work over TRON network. Instead, they were able to build their desirable TRON compatible dApps by using the languages that they already knew (i.e. Solidity, C, C#, Java, Python). 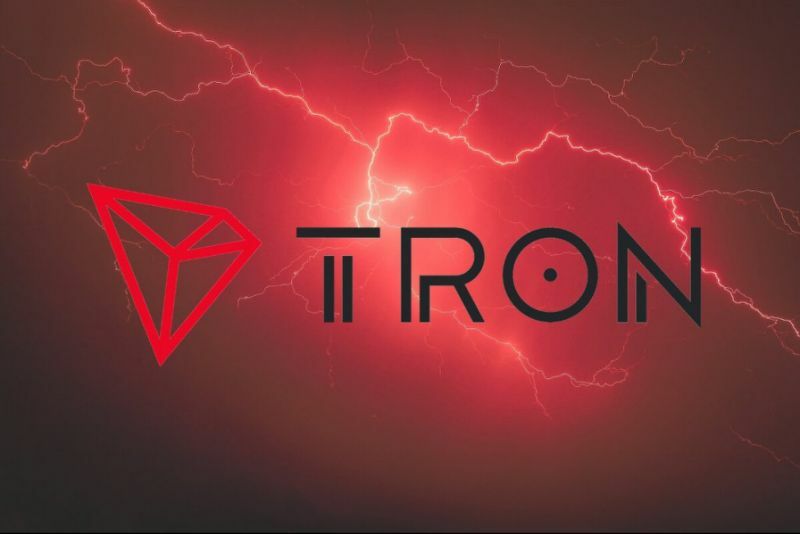 In short, the launch of TVM was the biggest thing to happen with TRON ever since its acquisition of BitTorrent.Tron further added, that the official launch of the network would take place on August 10 and its main features would include strong decentralization and active ecosystem.Following that, the Sun Network will move towards Phase 3 which will be Optimization. In this phase, the network will work towards, perfecting the toolset, improve the ease of use, and facilitate easy deployment and rapid integration of sidechains based on the foundations of phase 1 and 2.